Warmest Holiday Greetings and Best Wishes for the 2016 New Year! Enjoy the December 2015 Baja Report. If you have any comments or questions feel free toEmail Us. Make it a Great Baja Day! Baja Good Life & West Coast México Insurance are happy to introduce the Baja Good Life International Group Health Plan. Presenting global coverage (ALL AGES) with the Essential Plan for only $146.91/month or the Enhanced Plan of only $165.16/month. 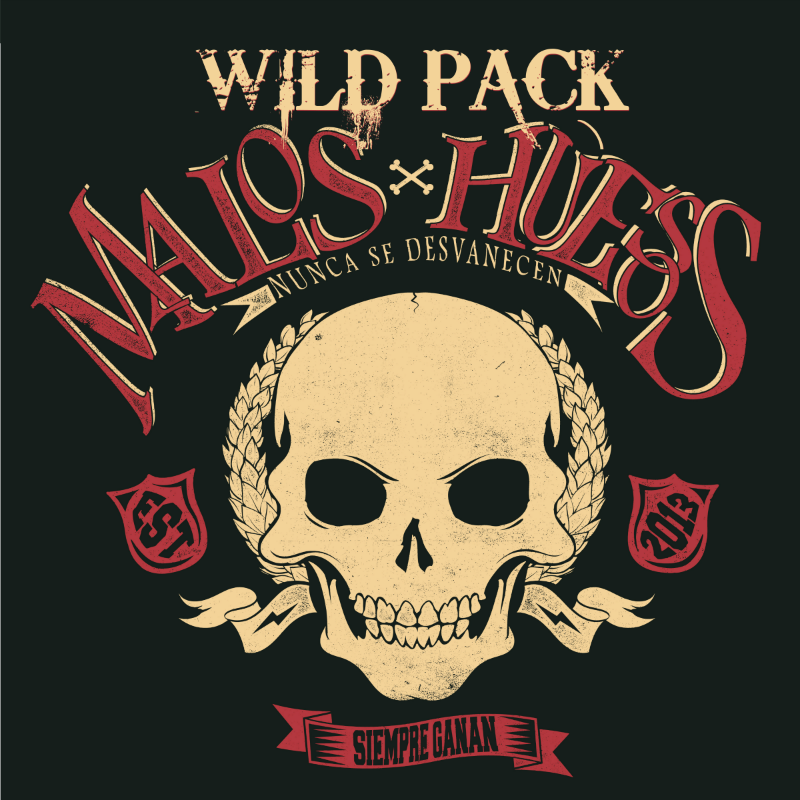 This group plan is especially designed you as a BAJA GOOD LIFE CLUB MEMBER. 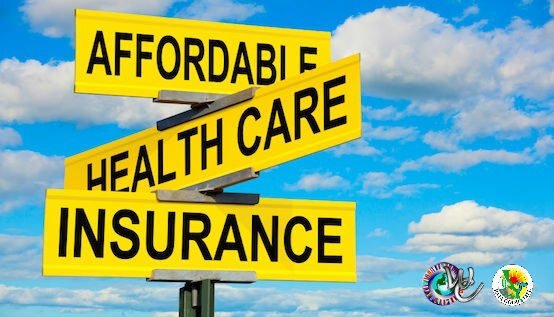 Take advantage of our special pricing for comprehensive Global Health Protection. LEARN MORE? *Must be signed into your BGLC membership account. Not a member, join today and start SAVING BIG ON BAJA! WANT TO SEE THE WHALES? Gray whales are beginning travels along the Southern California coast now as they make one of the longest mammalian migrations known to man. The journey from the Bering and Chukchi seas to the lagoons in Baja California and back averages between 10,000 to 14,000 miles. Is Tipping the Right Thing to do? 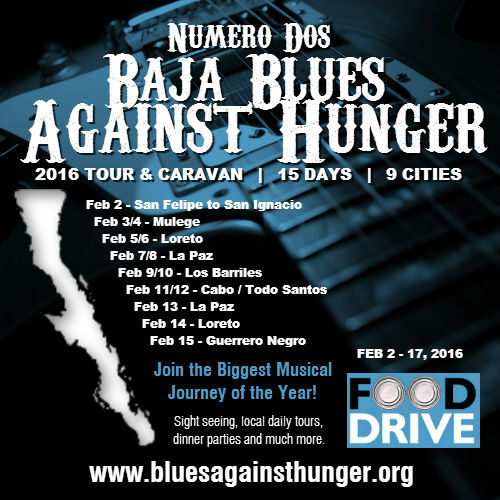 Join The 2nd Annual Baja Blues Against Hunger Tour! 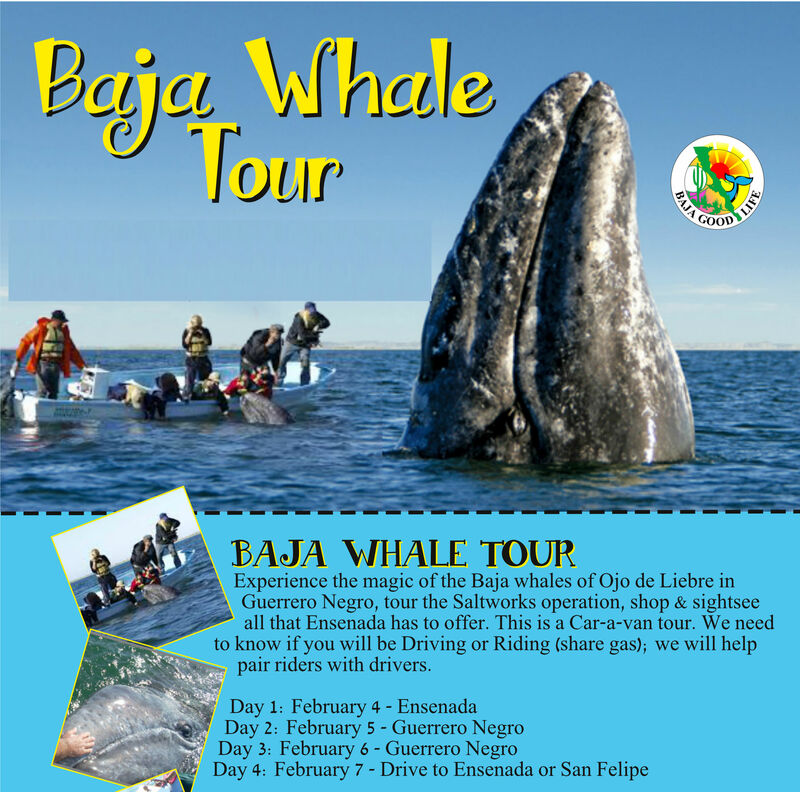 This is 15 days (Feb 2 - Feb 15) to see all of BAJA SUR! 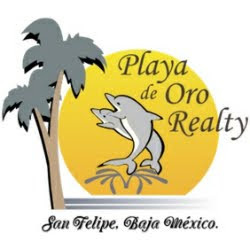 You will experience Baja and all her beauty, plus enjoy parties Blues style with new and old friends, and the best part is you help those in need in each city we enter. 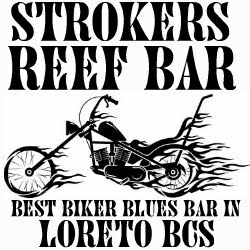 THE TOUR INCLUDES: 14 nights accommodations, 6 blues parties featuring touring and local blues musicians, 6 beverages (on event days), 15 snack packs, endless good times. With such a unique landscape, Baja is naturally home to many creepy and crawly critters. 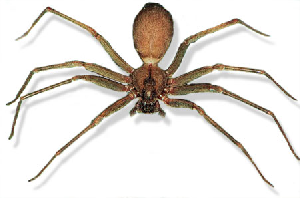 Spiders are undoubtedly a common sight indoors and out. Between the beaches, sand dunes, plains, mountains and desert landscape, you are bound to stumble across a number of varieties. 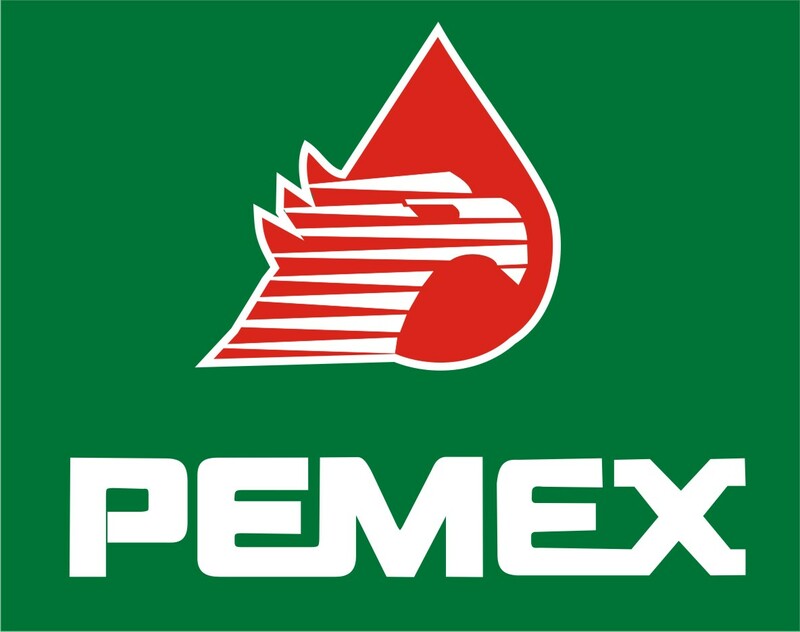 SUBMIT YOUR BAJA REPORT ARTICLES: Email reports to bajareport@gmail.com. Buckaroo Burgers FREE FRIES from the top 10!! !